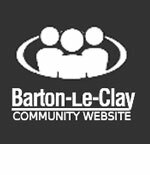 On behalf of the members of Barton-le-Clay Bowls Club, we welcome you to our web site. An outdoor lawn bowling green, which is open from April to September. We hope you enjoy your visit to our site and if you like what you see please spread the word by clicking the Facebook button below. Thank you. The Captains' Charity Evening raised £270 for Chums. 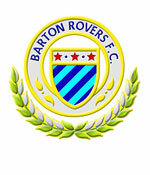 This is a two year project and a presentation will be made to the charity at the end of next season. What colour is the GREEN? All cars must be parked in the main football club car park. 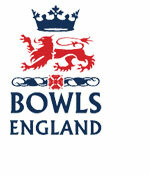 The area outside the Bowls Club is no longer designated as a car park and must not be used under any circumstances. New members are always welcome. 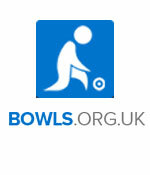 Young or old, novice or experienced bowler; we want to hear from you. Please contact us to request more information. 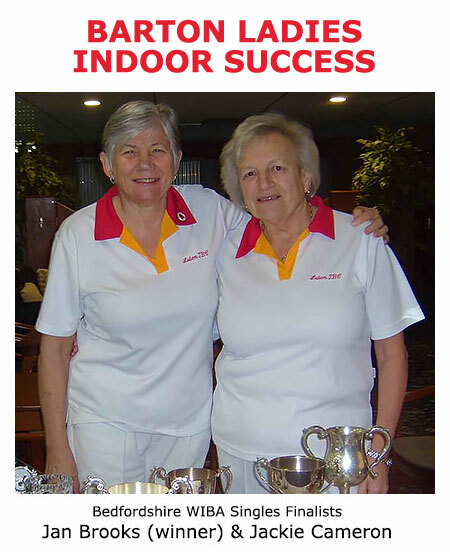 The club's qualified coaches will get you started or help you to improve your existing game. Please contact us to request more information. 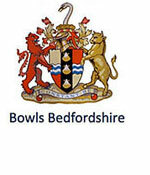 Keep up to date with all the results from club and county competitions.